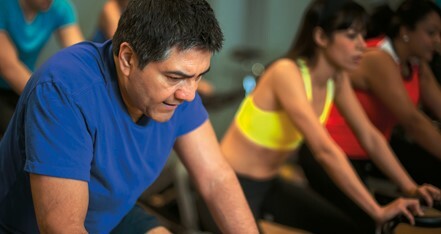 The gym is a place where you can spend as much or as little time as you wish and get a great workout. 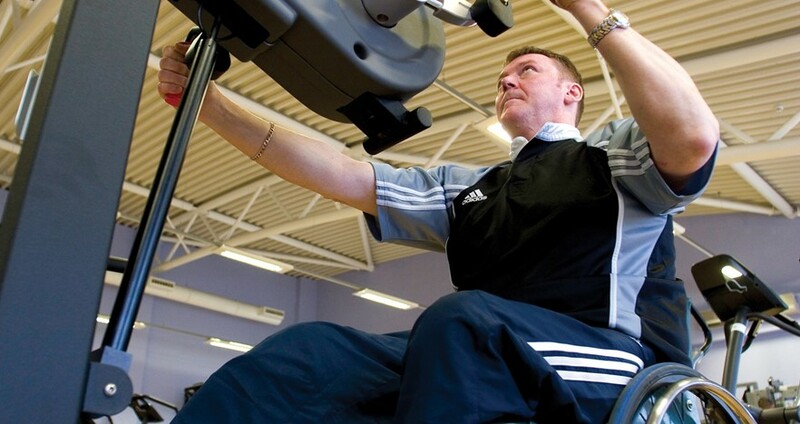 Our gyms contain a range of equipment versatile enough to accommodate people of all abilities, ambitions, shapes and sizes. 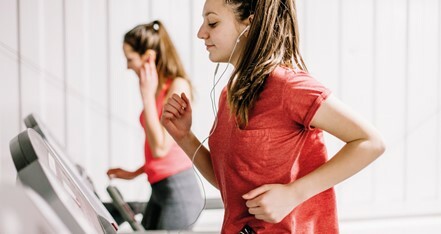 Is the gym the place for you? 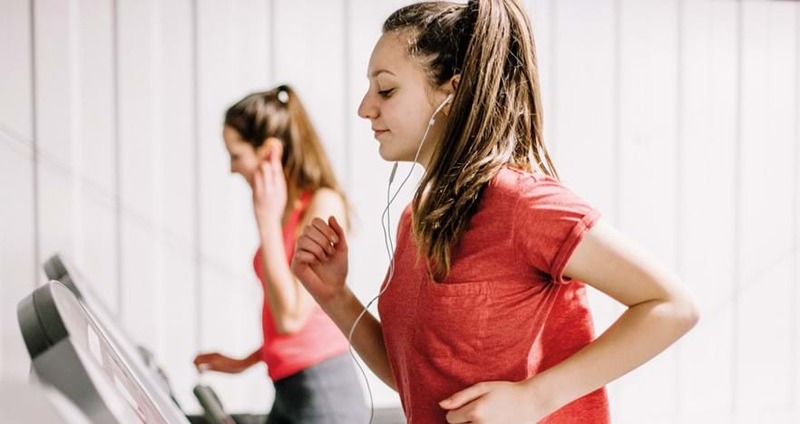 Using the gym will put you on the right path to losing weight and body fat, building muscle and toning up, strengthening your core, increasing stamina, and improving your cardiovascular fitness and wellbeing. 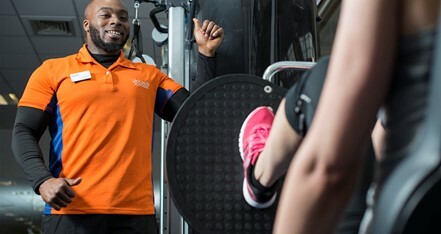 Whatever goal you have our instructors and personal trainers are ready and waiting to meet you and help you on your fitness journey. If you want to get results faster then Personal Training could be for you. 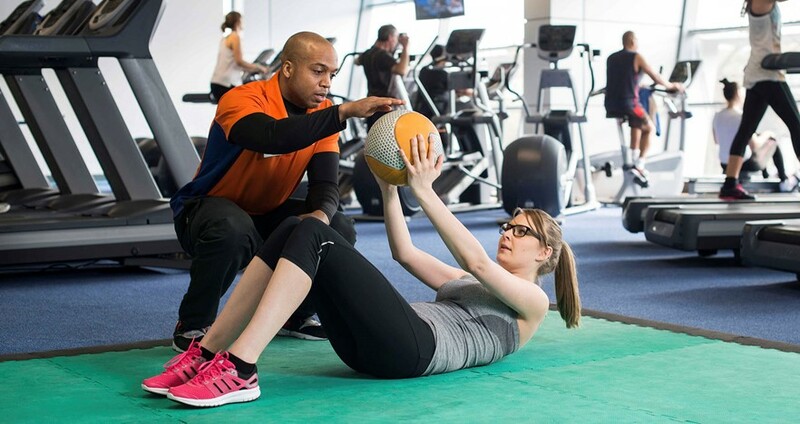 To familiarise you with our gym and to get to know your goals we'll give you a short introduction to the gym. This would be booked with a member of the team when you join. Premium and Gym Only single members can book this when joining online. For all other memberships you'll need to give a member of the team a call on 01403 211311. Our gym is open everyday so you can easily fit a workout around your week. See the timetable below for opening hours. Places Locker is our app for all things active. It's perfect for tracking not just your activity but your body measurements too. You can build a new workout programme to enjoy in the gym or at home, whatever place you're into. Why not scan the QR codes on the gym equipment to learn more and vary your routine. You earn MOVES for all the activity that you complete each week and can easily review progress. 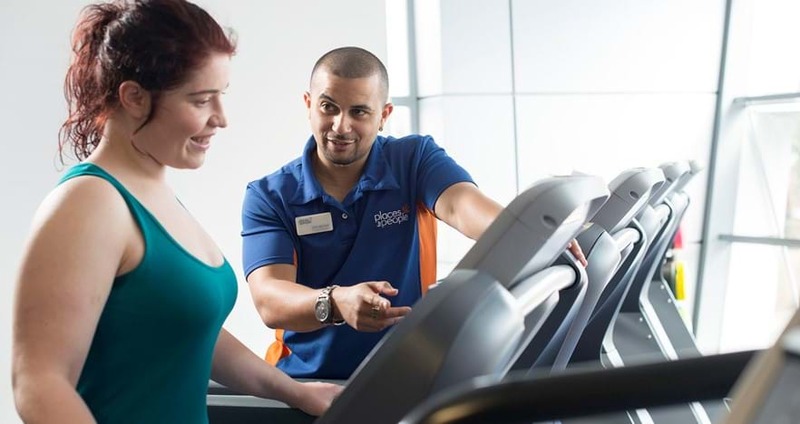 Did you know a one hour gym session could earn you 1,000 MOVES.